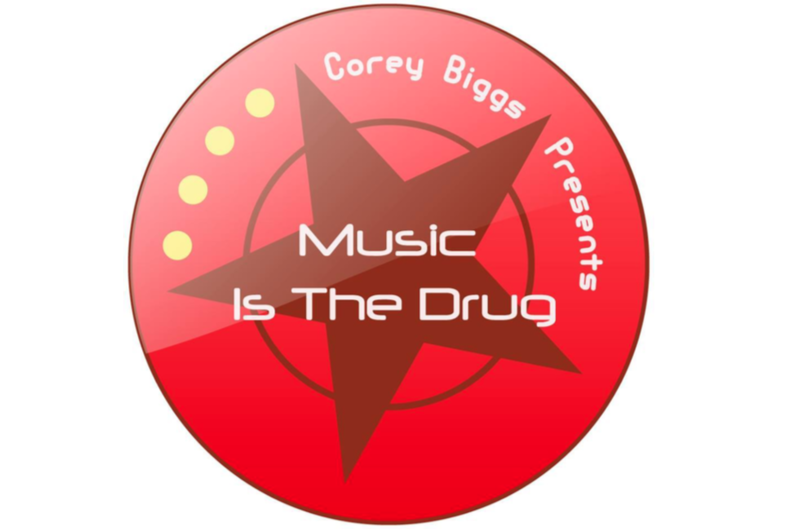 Corey Biggs Presents Music Is The Drug, is a 2 hour radio show on the air on 50+ radio stations each and ever week. The show is a 2-hour radio show, consisting of Corey Biggs and guest. Laurent, Chris Gavin, Takuya Kashiwada , Ryota , Mr. Clean, Sonic Future, Reset Robot, Ben Hoo, M.A.N.D.Y., Federico Scavo, Axel Karakasis, Phil da Cunha, Raytek,Yaya Desolat, Jewel Kid, Simone Tavazzi, Sasha Carassi, Tony Dee, Noir, Luis Junior, Coqui Selection, Mihilas Safras, Timo Maas, Chico Abreu, DJ JD, Rosario Galati, Lowkilla Nino Bellemo, and many more.